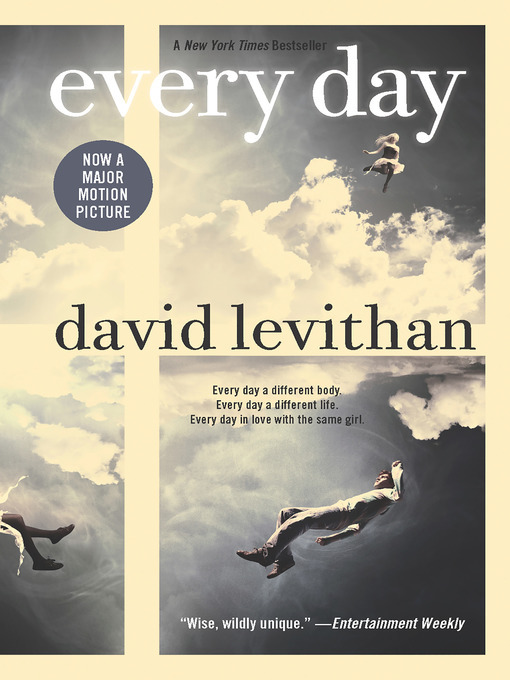 "[A] wise, wildly unique" (Entertainment Weekly) love story from the bestselling co-author of Nick and Norah's Infinite Playlist and Will Grayson, Will Grayson about a teen who wakes up every morning in a different body, living a different life. It's all fine until the morning that A wakes up in the body of Justin and meets Justin's girlfriend, Rhiannon. From that moment, the rules by which A has been living no longer apply. Because finally A has found someone he wants to be with—day in, day out, day after day.